Are you interested in discovering all the secrets of the exceptional goodness of the King of Cheeses? 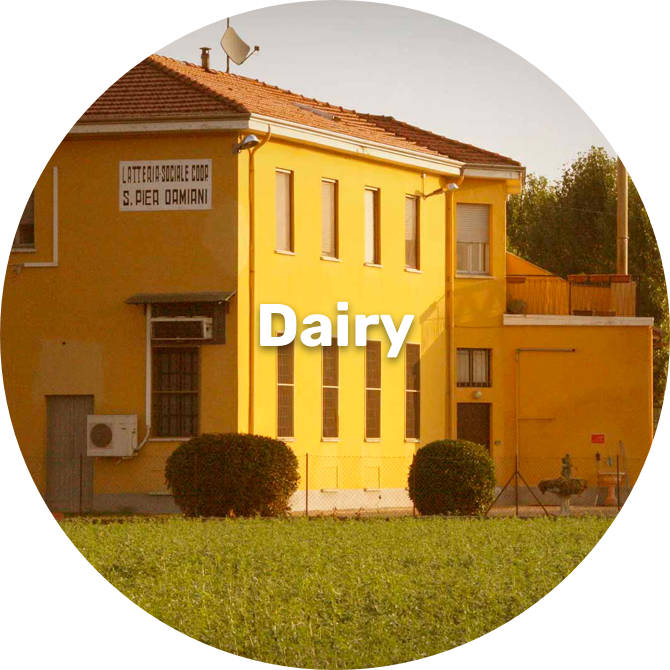 You can through the tours at our dairy producing Parmigiano-Reggiano. Throughout the whole year – subject to booking – you can take part in the route with tasting and buy cheese on site. 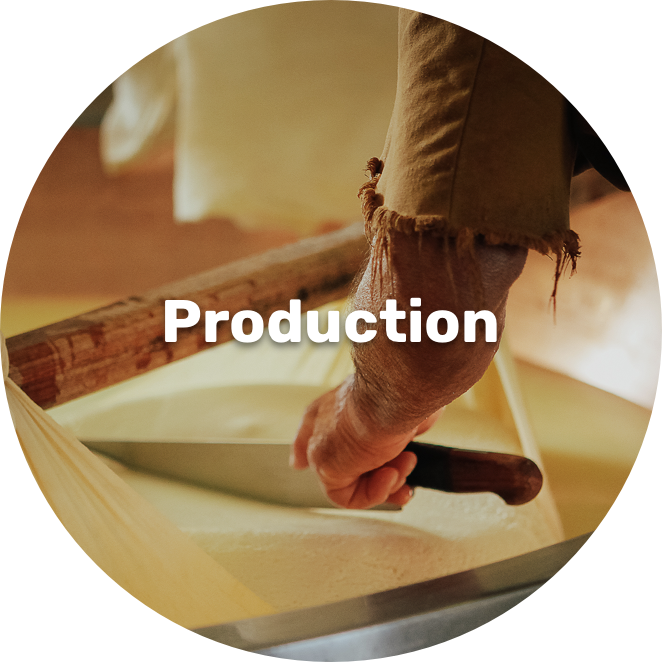 If you’re passionate about Italian food and drink, don’t miss the chance to see in real life the traditional working techniques in the Parmigiano-Reggiano dairies! The tours can be made from Monday to Sunday throughout all the year by making a booking. The complete tour lasts about 2 hours. If you would like to follow the entire working cycle, it’s better to be in the dairy from 8.30. If you arrive later (at the latest 1130) you can only be at certain stages of the working process. 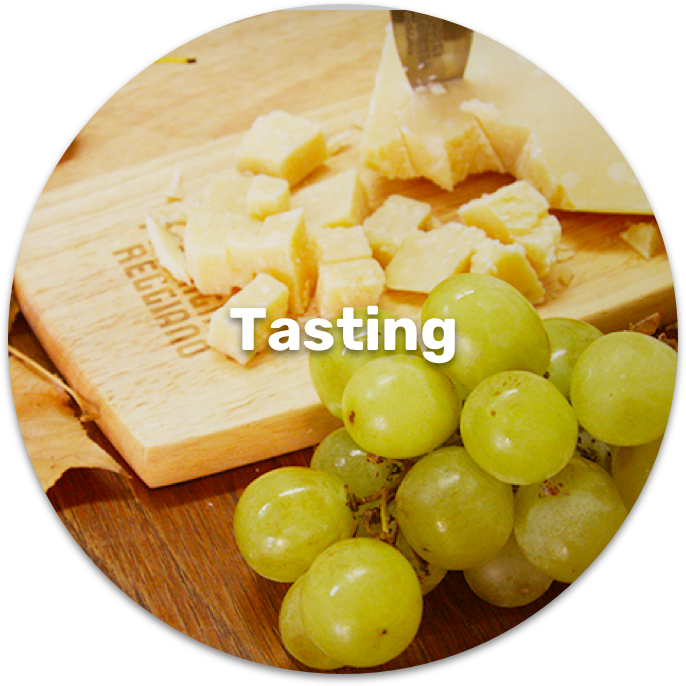 € 10 per person, including tasting session; they’re conducted in Italian or a foreign language with prior agreement. The experiences are always held in the morning starting from 8.30 and they can be carried out in Italian or English. For other languages you can download an audio guide on your smartphone. You can also book your tour after 8.30 but preferably not later than 11.30. After the tour you can buy our products at a discounted price. You can book the tours for the following day by 7.30 p.m. the previous evening. In case the date you choose is unavailable you can contact us at our email info@sanpierdamiani.com to define another time or another date.